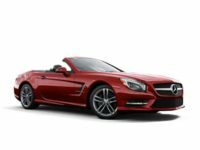 A prime example of the genius of German engineering and the grace of power, Mercedes-Benz is perhaps the most famous luxury brand ever produced. 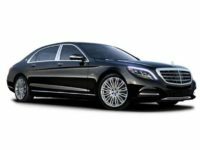 A great producer of cars, SUVs, vans, and trucks, buyers and lease-holders know that when they have a Mercedes-Benz, they have a great example of what engineering and ingenuity can produce. 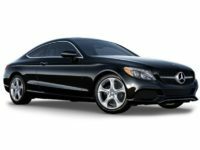 We here at NY Car Specials are thrilled that we have the ability to offer these beautiful cars to our wonderful NYC customers, and we have the best Mercedes-Benz leasing specials on the market today, or any other day. We can give our New York neighbors the top leasing terms on the market, which lets us present terms that our competitors cannot even hope to touch. 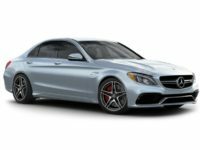 When you weigh in all the options regarding the best new Mercedes-Benz specials, the choice is really clear: quite simply put, nobody in the NYC area (or beyond) can compete with us when it comes to a Mercedes-Benz car, truck, or SUV lease, and we intend on keeping it that way. How? By continuing to provide the top level of service, comfort, and financial advantage to every single last one of our New York customers, regardless of credit or financial history. 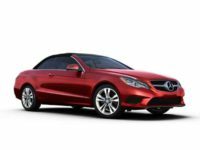 We are proud to offer these beautiful automobiles, and would love to make you our latest new, satisfied customer thanks to one of the best Mercedes-Benz leasing specials you could ever hope for. Give us a call to discuss these wonderful deals in further and additional detail, or take a better look around our revolutionary website, which has served to replace the bothersome overhead of a brick and mortar lot that only increased costs for everyone, but, most importantly, the customer. Now that we have an almost entirely virtual inventory, these costs have dropped, and we have been fortunate enough to pass these savings on to you, our valued NYC customers. Give us a call today at 929-239-3010, or better yet, you can utilize the aforementioned website that lets you see each and every single Mercedes-Benz model that we have on our lots, in every color of the rainbow and every options package you could imagine. 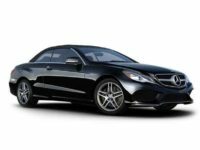 Mercedes-Benz produces just about every type of auto in Europe and in North America, from sedans to SUVs all the way up to huge trucks. 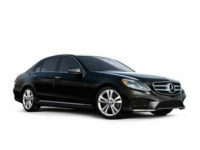 For our NYC customers we have the best Mercedes-Benz leasing specials, primarily on sedans and SUVs. 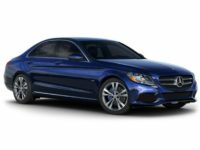 If you are in the market for something like an entry-level C-Class sedan, we have the leasing specials that can get you into a dream car that can quickly become a reality thanks to our deals. 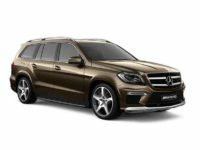 We can even have the SUVs that you like, and the Mercedes-Benz lease specials extend to NY customers on such wonderful models as the GLE or the G-Class SUV. 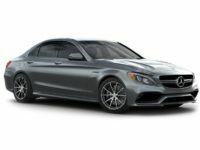 No matter your wants and needs, we have the Mercedes-Benz leasing specials that can make these beautiful cars a reality for you. 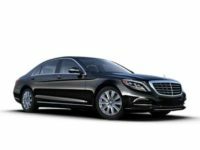 Give us a call today, or take a look around our website, and see why we are the top NYC provider of leasing deals to customers.